On Jan. 11, 2019, the North Carolina Soybean Producers Association Board of Directors elected new officers and executive committee members. Jeff Tyson of Nashville, N.C. was elected president of the Association. 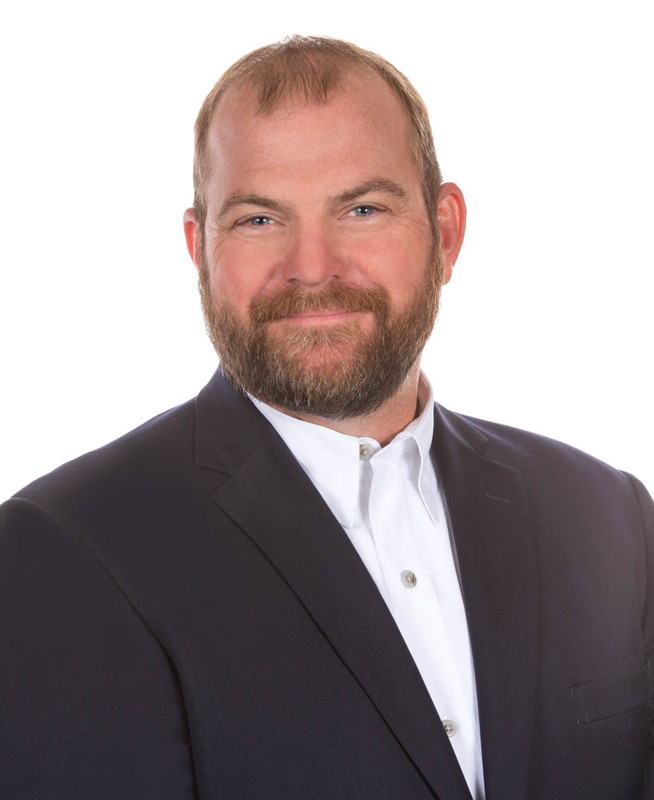 “I look forward to serving as president of the North Carolina Soybean Producers Association and putting programs in place to help soybean farmers in North Carolina achieve the highest yields possible, as well as to educate the public about the importance of agriculture,” said Tyson. Also that day, David Heath of Dover N.C. was elected vice president and Gary Hendrix of Raeford, N.C. was elected secretary of the Association. Former board president, John Fleming of Scotland Neck, N.C., transitioned into the role of treasurer. The board elected four additional directors to the executive committee as follows in order of seat: Chris Naylor, of Clinton, N.C.; Ben Moses of Conway, N.C.; Philip Sloop of Mount Ulla, N.C.; Greg Manning of Nashville, N.C.
Directors are eligible to serve two consecutive, three-year terms and are responsible for overseeing the research, marketing and communications work of the association, as well as the association’s advocacy work on behalf of soybean farmers.